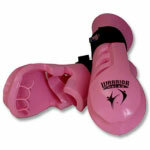 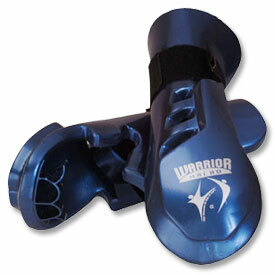 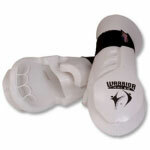 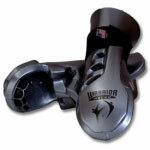 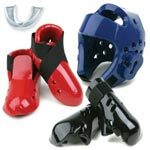 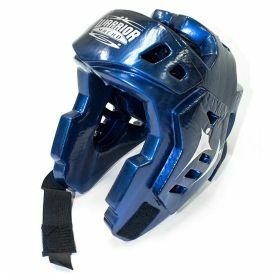 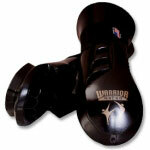 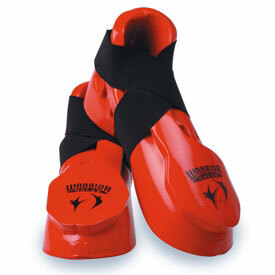 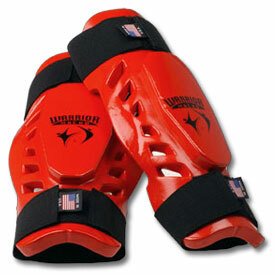 The Macho Warrior Punch offers full coverage with double foam padding over the knuckles. 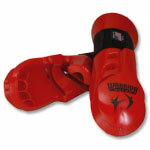 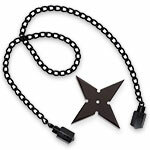 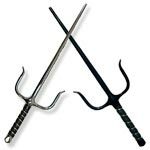 It's patented finger grip design accommodates all open and closed hand techniques and a vinyl strap across the palm makes for a tighter grip during sparring. 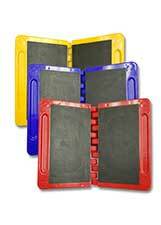 Child Medium 2 7/8" - 3 1/8"
Child Large 3 1/8" - 3 1/4"